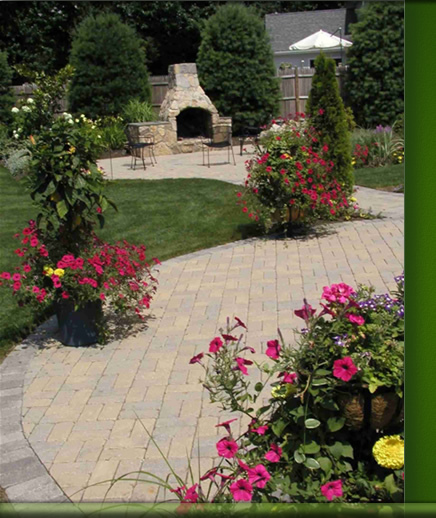 ProLawn is a full service lawn care company serving the triangle area of Raleigh, North Carolina. We are locally owned and operated. ProLawn is a member of the Holly Springs Chamber of Commerce as well as the North Carolina Turf Grass Council. Shamrock Country club and several other golf courses. Mark has been with ProLawn over four years!